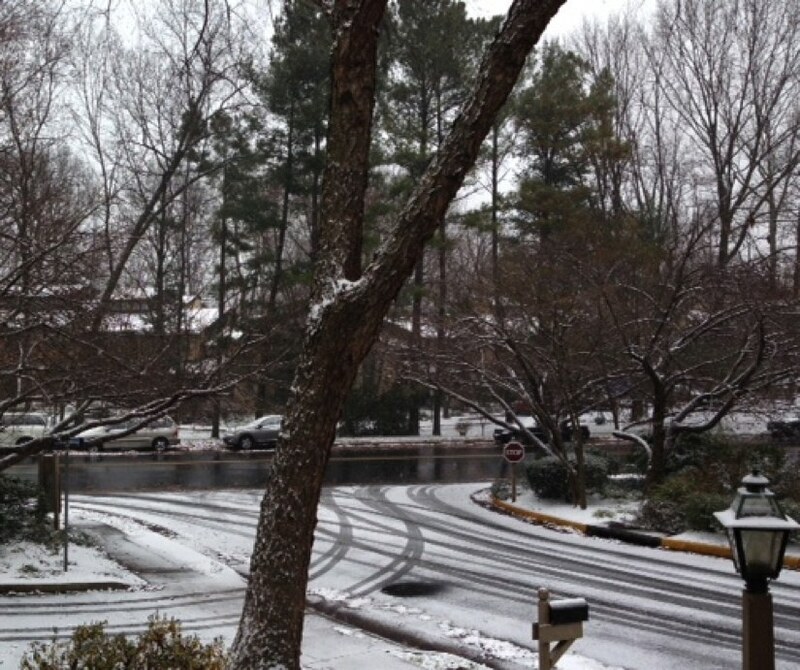 A Winter Weather Advisory is now in effect, as forecasters caution of a potentially difficult morning commute. The Virginia Dept. 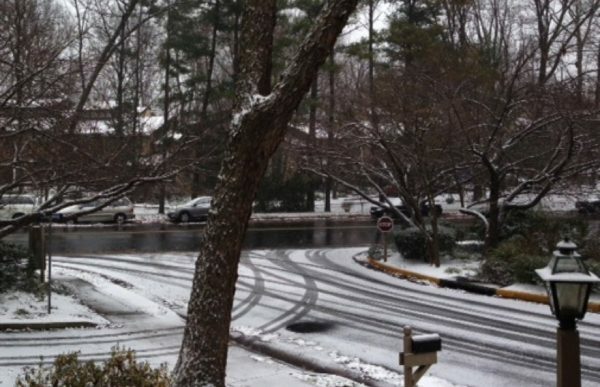 of Transportation is urging Northern Virginia residents to expect icy conditions and, if possible, telework Monday morning.